Rehearsals have begun for the the school production! A massive thank you to everyone who auditioned and congratulations to everyone who has been cast, the quality of the auditions was incredibly strong and it makes us very excited about the show. 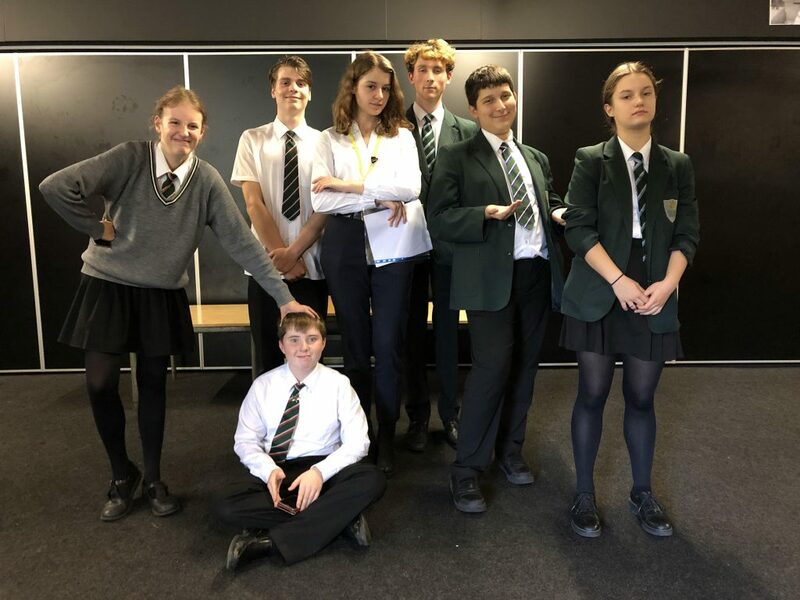 From the first read through to the blocking out of the scenes, what has become clear is the sheer talent we have at Bushey Meads- the show is promising to be an absolute blast! Stay tuned for more updates!